Woodland rabbit will keep your child company as he/she drifts off to sleep at night. 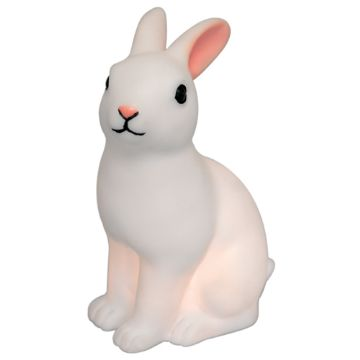 The Woodland Rabbit Night Light is a white plastic rabbit shaped LED night light with on/off switch. 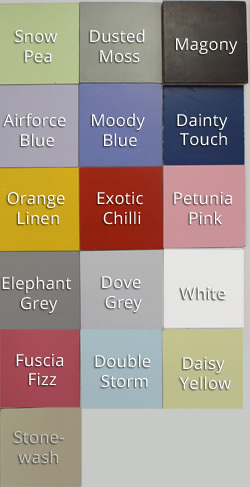 Provides a delightful glow in your baby or child’s room at night. 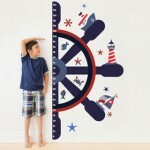 Length: 10 cm, Width: 7 cm, Height: 15 cm.